The partners at Marc J. Bern & Partners LLP have handled numerous high-profile cases across the United States and have been part of cases that have resulted in excess of 3 billion in settlements and awards. Marc J. Bern & Partners LLP is investigating potential claims for faulty IVC Filters against all manufacturers including Cook & Bard for their G2 Series IVC Filter. Marc J. Bern & Partners’ experienced legal team is reviewing claims of injuries from the shingles vaccine Zostavax. Marc J. Bern & Partners LLP is taking precedent-setting legal action against pharmaceutical drug companies. Welcome to Marc J. Bern & Partners LLP. 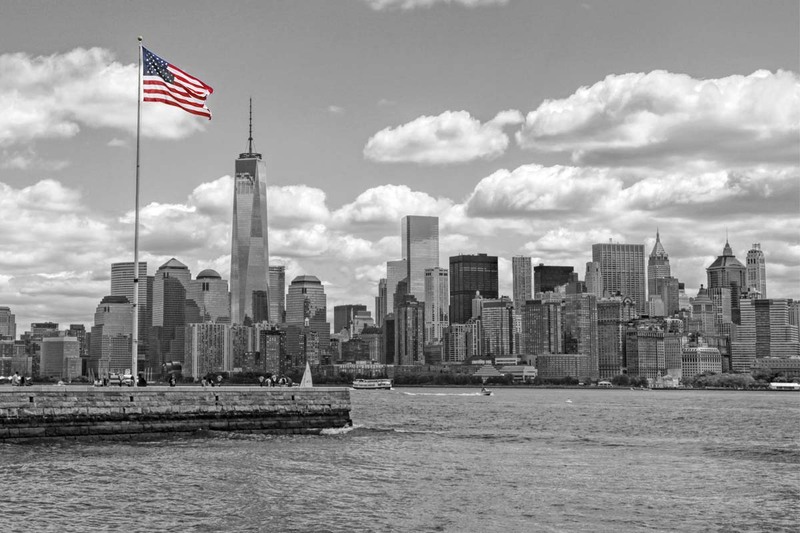 Our attorneys in New York and throughout the country represent clients in personal injury, medical malpractice, construction accident, defective product, dangerous medication, consumer fraud, and product liability cases. At Marc J. Bern & Partners LLP, we understand that your legal matter is critical and we are committed to ensuring that our clients receive the justice they deserve for their injuries. As your lawyer in New York, we are here to support you and your family during your difficult time. We have more than 60 years of combined experience, including extensive experience as legal attorneys and mass tort lawyers in representing our clients while recovering multi-million dollar record verdicts and settlements. Choosing the right attorney to represent and protect your interests requires a serious amount of consideration. With experience, professionalism, and the right approach, we aim to provide the highest level of service and assemble an experienced team to handle your case. 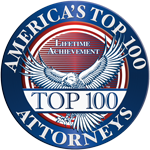 We have handled numerous high-profile cases across the United States and have worked on cases that have resulted in over three billion dollars in awards and settlements. 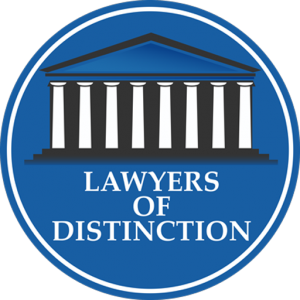 Despite being a large firm, our lawyers in New York City will always take the time to provide thorough and personal attention to your case. Marc J. Bern & Partners works closely with each client to determine the best strategy to achieve the highest levels of success. Whether you are looking for a law firm in Brooklyn, New York City ( NYC ) or anywhere in the U.S. for personal injury, medical malpractice, dangerous drug, or defective product help, we are here to seek compensation for your case. For additional information and to schedule your Free Consultation with a New York attorney, please contact our law firm today at 1-800-LAW-5432. We have the manpower. We have the experience. Share your story with us today. please request a free case evaluation or call us at 1-800-LAW-5432.